I'll be honest with you when I say I hadn't heard of Lightseekers until we visited Forbidden Planet in Newcastle recently and there was a huge Lightseekers display in their window and all of the staff were wearing Lightseekers t-shirts. 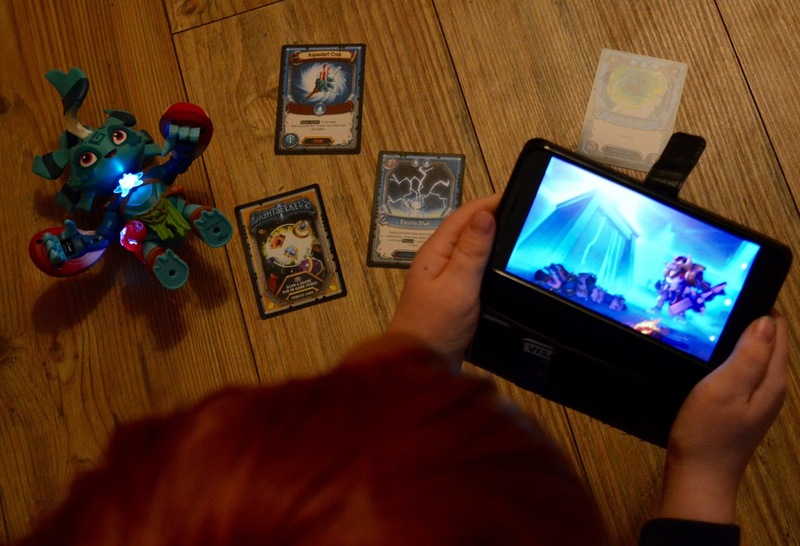 It may not be big with us uncool parents but when it comes to gamers, Lightseekers is a pretty big deal. 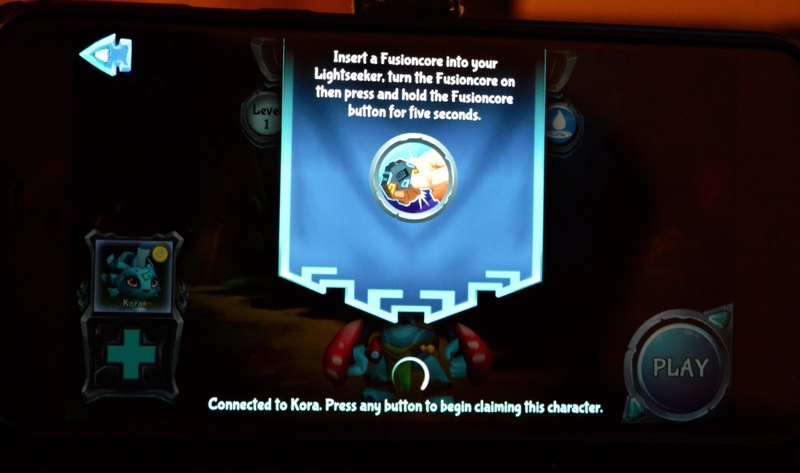 Lightseekers is an adventure role-playing game which you play via a free app on your smartphone or tablet. There are worlds to discover through adventure or action game modes. It kind of reminds me of Avatar a little bit. 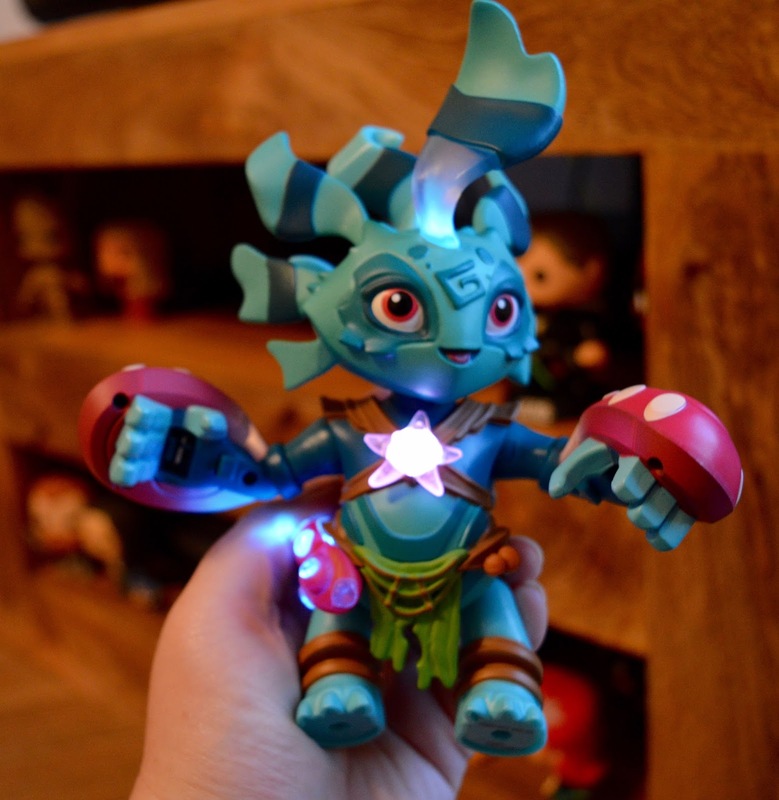 But Lightseekers is so much more than just a game, there are real smart figures to collect which can sync up with your phone or tablet and actually become part of the game. There are trading cards to collect and scan which increase your character's in-game abilities and a comic series too. 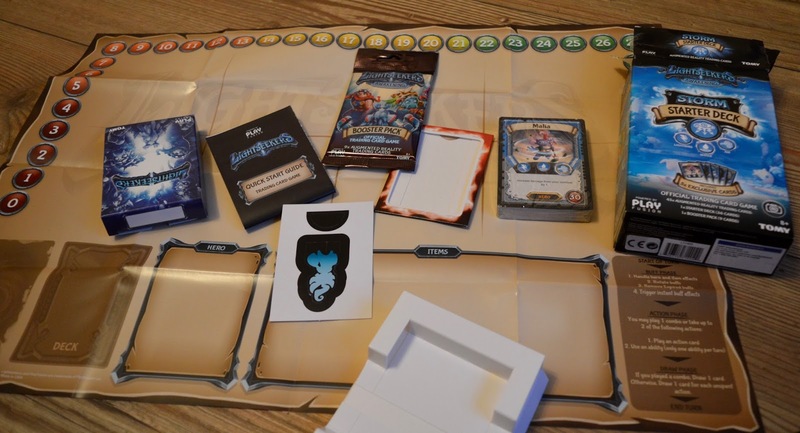 What is included in the Lightseekers Mari Starter Pack? The Lightseekers Mari Starter Pack contains everything you need to get started (well actually you also need a smartphone/tablet with 1GB available memory, WiFi and Bluetooth but you know what I mean) . There are comprehensive instructions that even a technophobe like me can understand, 5 augmented reality trading cards, hero cards, 2 weapons, a charging cable (you'll be pleased to hear that Lightseekers DO NOT require batteries) and of course the 7" Mari Smart figure. What else can I buy and collect? There are also stand-alone games which compliment the online game - one example is this Storm Card Starter Deck Game. The game includes over 385 Lightseekers cards which you can use to battle your friends with and scan for in-game abilities. 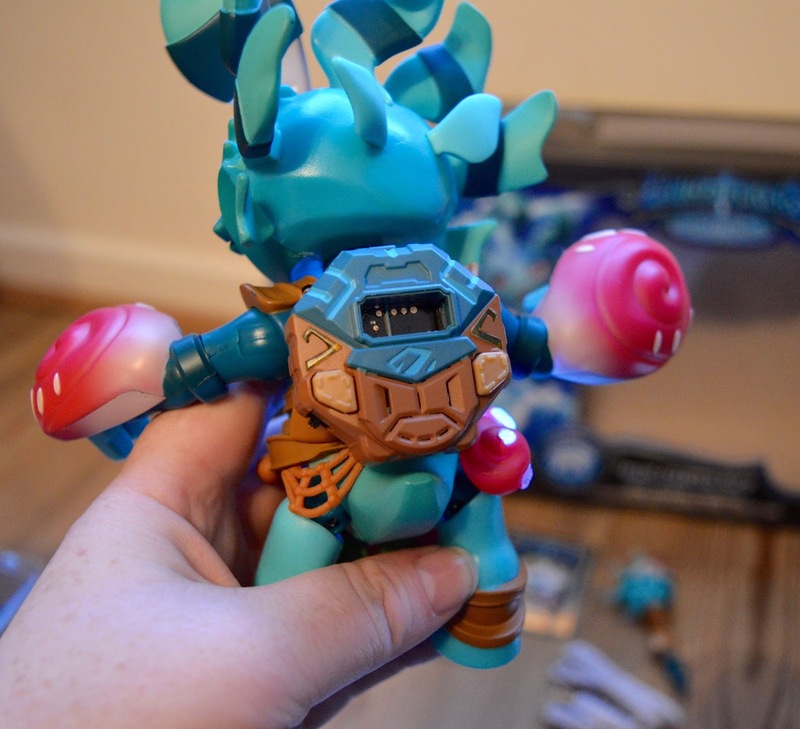 At under £20, this is a nice little add-on to the main game I think and perfect if your children's friends at school or siblings are all Lightseekers fans. 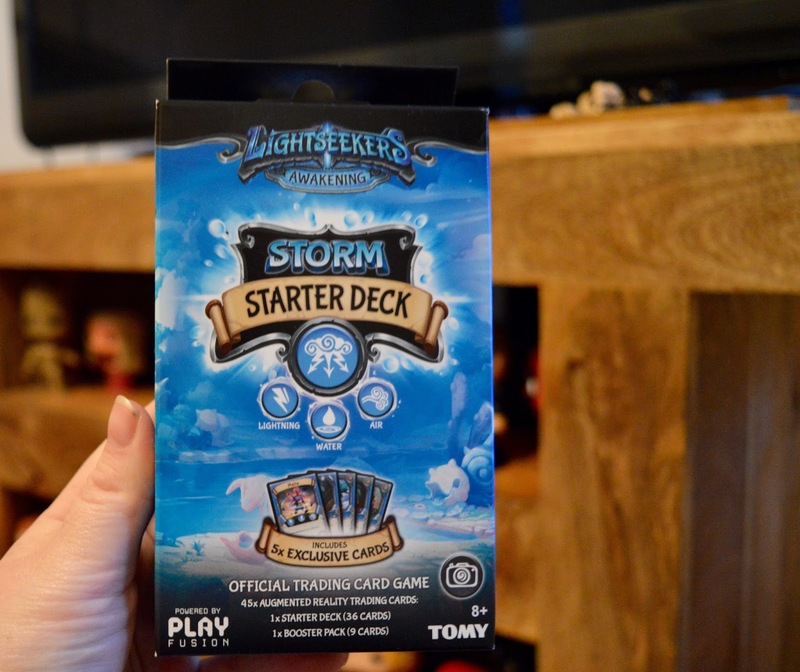 What did North East Family Fun think of the Lightseekers Starter Pack? 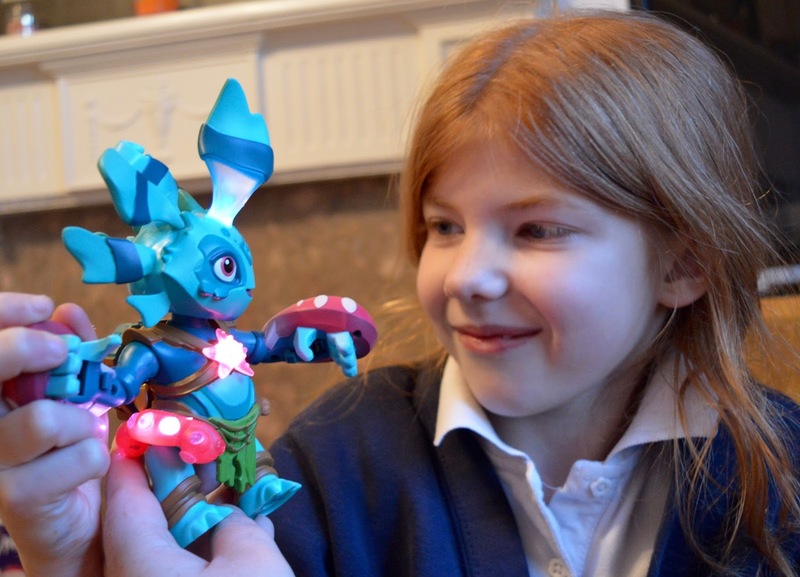 Lightseekers is aimed at children aged 8+ but to be honest it is Jack (aged 6) who loves this game the most. 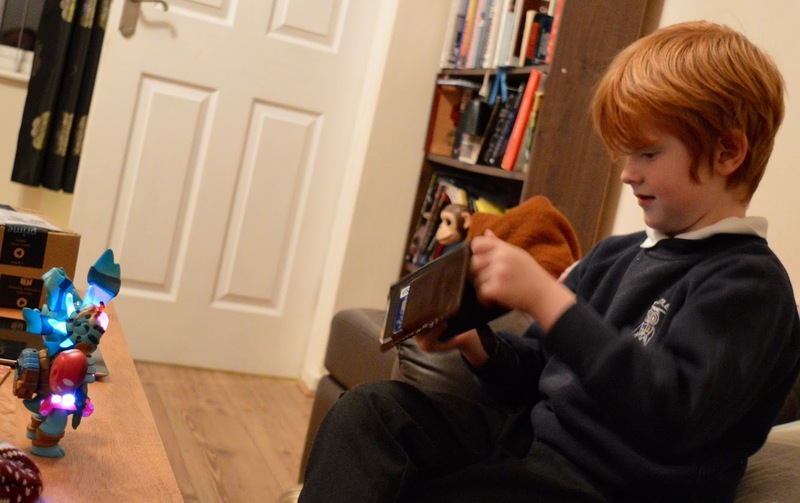 He plays it on our old iPhone after school and I would say it's actually replaced Minecraft as his favourite game. 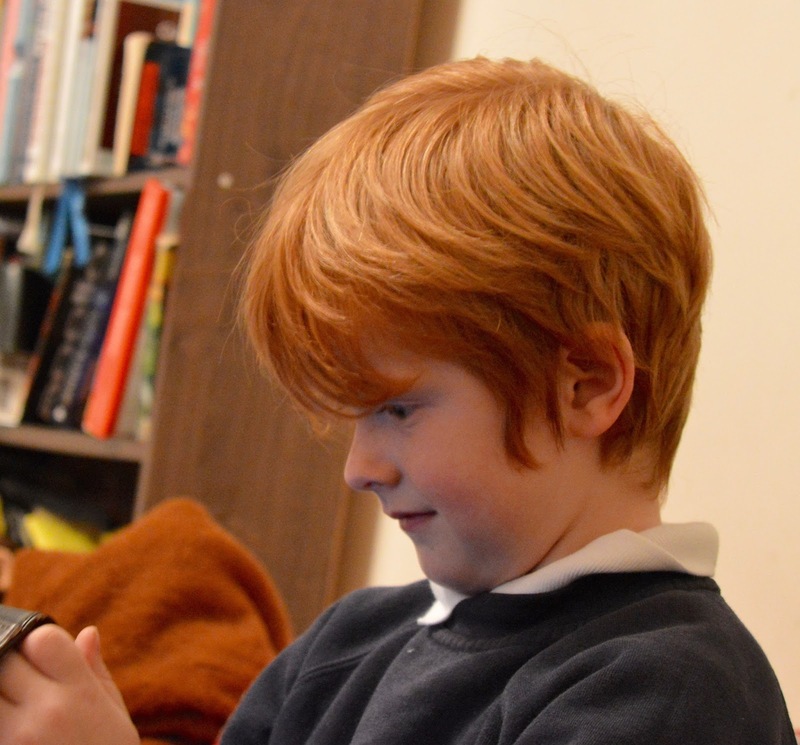 Jack's spent many hours playing iPhone games and could pick up the instructions without any help from me. Jack likes that you can explore lots of different levels and the hub world and loves that you can link up the figures too. There was part of the game where he had to fly the figure through the sky in his hands and this corresponded to the game on the screen in front of him which he found to be super cool. As a parent, I love that there are no in-app purchases or adverts too. This game has not been a one-hit wonder for Jack and he enjoys playing it for an hour after school. 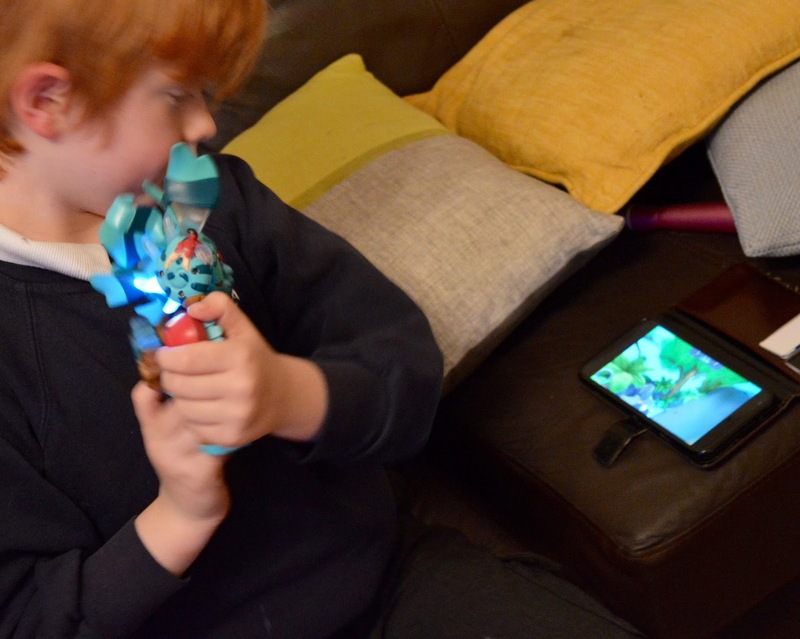 Harry (11) likes that you can add in characters from real life in this game (it reminds him of Skylanders) and likes the challenge of exploring new worlds - there is always something new to discover. He doesn't play it as much as Jack but does definitely enjoy it and when I asked if his friends would like it too he said yes. Anything else I need to know about Lightseekers? 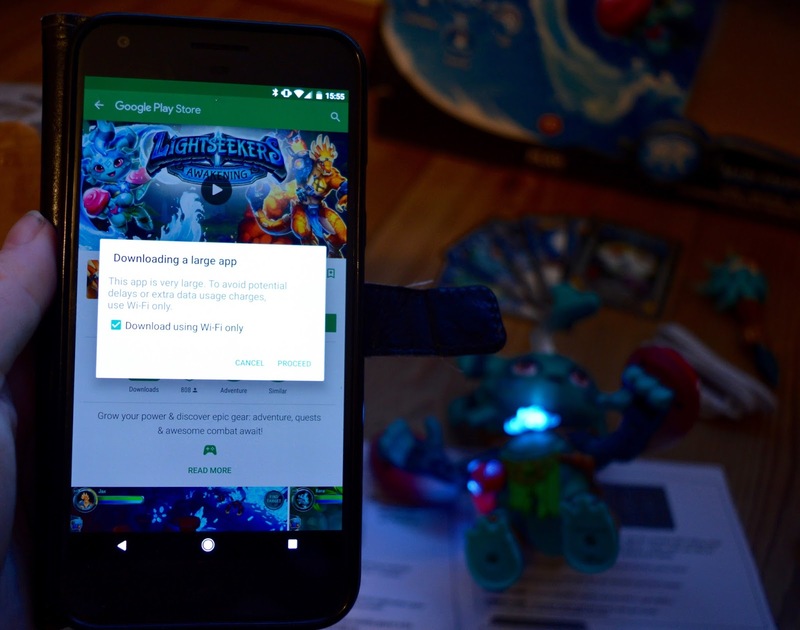 We struggled to download the game at first as did not realise it required 1GB of available memory - we cleared some space on our phones though and managed it so it wasn't too much of an issue. 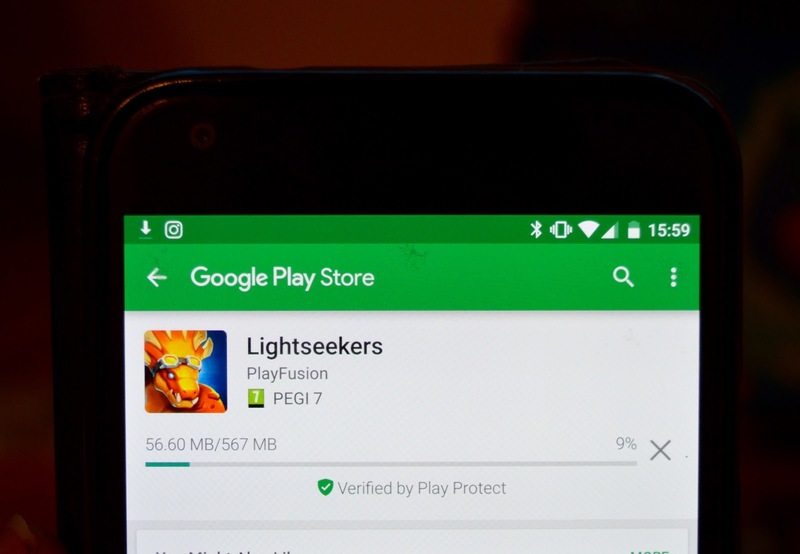 You can check online here if your phone or tablet is compatible with Lightseekers. Amazon Fire tablets are a bargain at the moment if you're looking to upgrade. I really liked that the game is free to download and you can play it without the figures too - maybe try your children with this first and see if they like it before splashing out on the add-ons and starter kits. I also really appreciate that despite being free, there are no in-app purchases or adverts which provides excellent peace of mind. 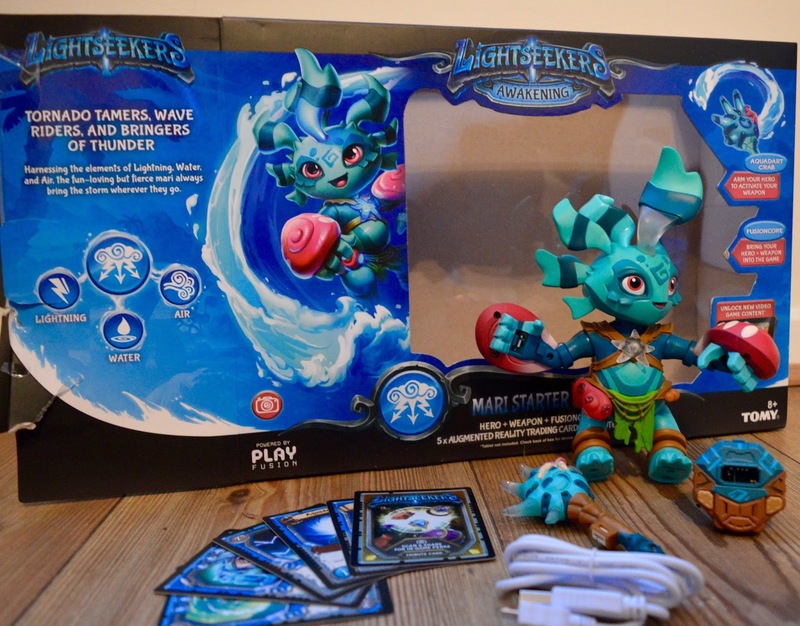 Lightseekers has been tipped as one of the top toys for Christmas 2017 and I can definitely see why. The adventure game element, the fact that you can play for free on a tablet or smartphone and all of the characters and cards you can purchase to enhance your gaming experience is a winning combination. 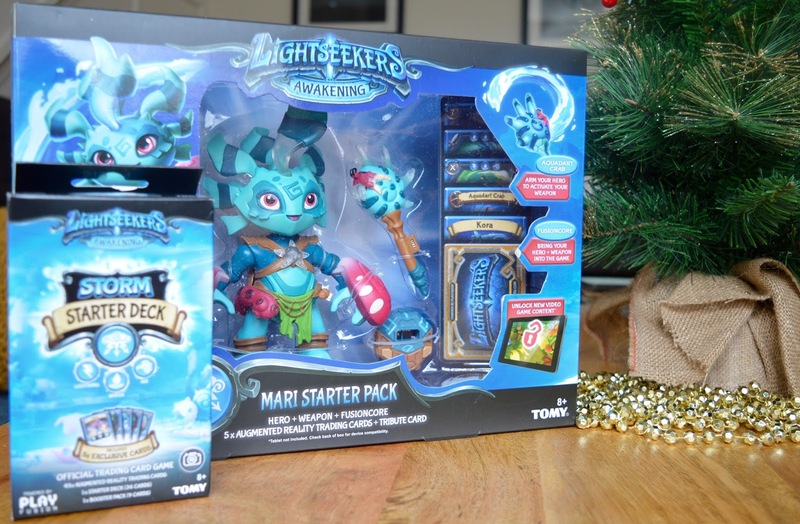 Enter our giveaway for your chance to win your very own Lightseekers Mari Starter Pack. You can enter using one or more options below and daily entry is available via 'Tweet about the giveaway' if you'd like to increase your chances. Good luck! I love the idea of an online game and action figure pair that coordinate, so that your figure can appear in the game! I like that the digital action figures deliver real time 2-way interaction between your hero and the game. It sounds exciting and something that my son would call EPIC! The bright characters and strategy of the game. I am pretty sure my kids would love it. My older son is into card games and adventures. He has never used augmented reality before, I think he would love that. Ok seriously they look amazing! Looks mix between world of war craft & skylanders!!! it looks to amazing i have not even heard about this game before!! its seriously gonna be a big interest once my boys find out about it!!... Super cute too something i would enjoy! lol im a big kid myself. Quirky, creative, interactive, good for young to teens, gets them to engage and use their imaginations!